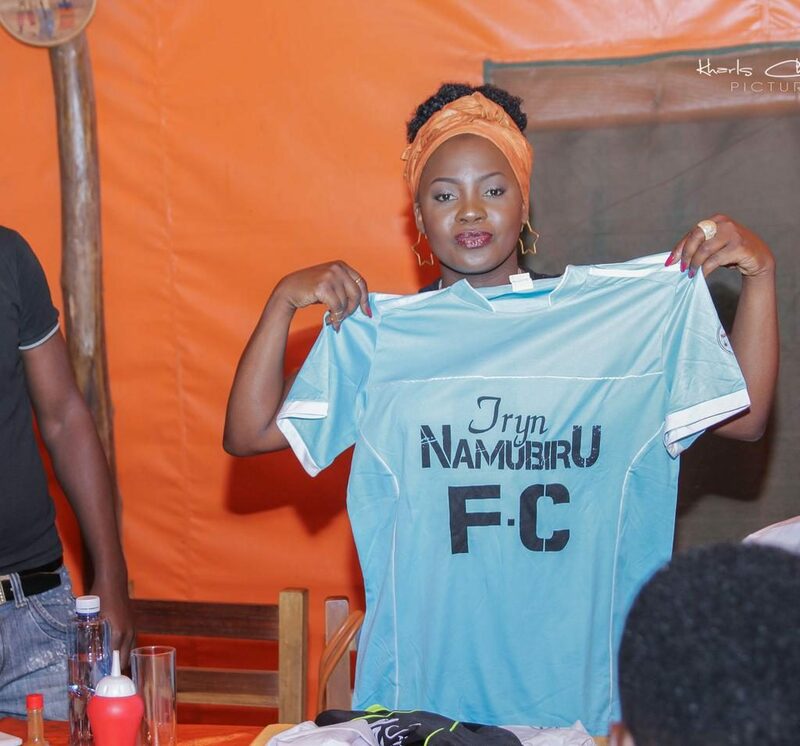 Many must have thought it was a joke when vocal singer, Iryn Namubiru announced that she would be setting up a Soccer club. Well she did, and named it the Iryn Namubiru FC. The France based singer has shown the world that even a woman can love football to a level this enormous. The club held its first friendly match against a team from nasser road, and they won. They emerged successful with a 3-1 win. The singer posted on social media to share her excitement about this win. 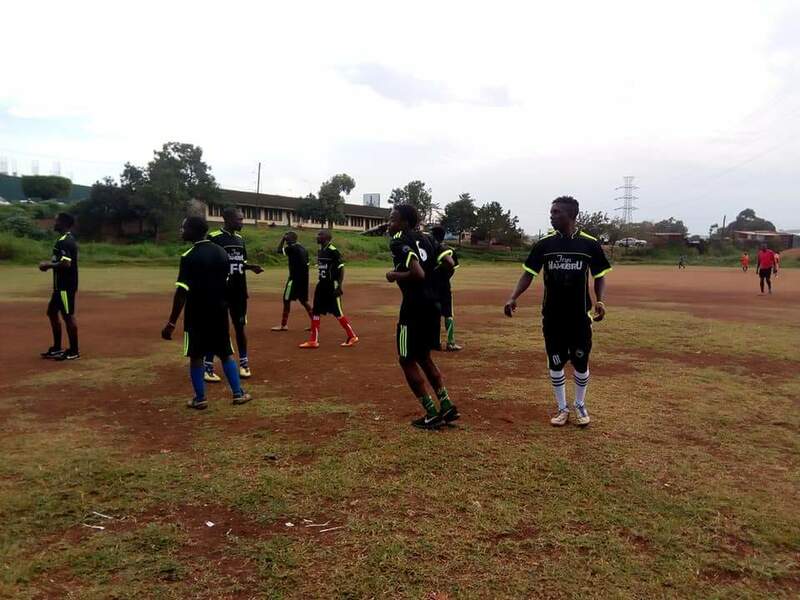 Congratulations on your first win Iryn Namubiru FC. We are with you all the way.